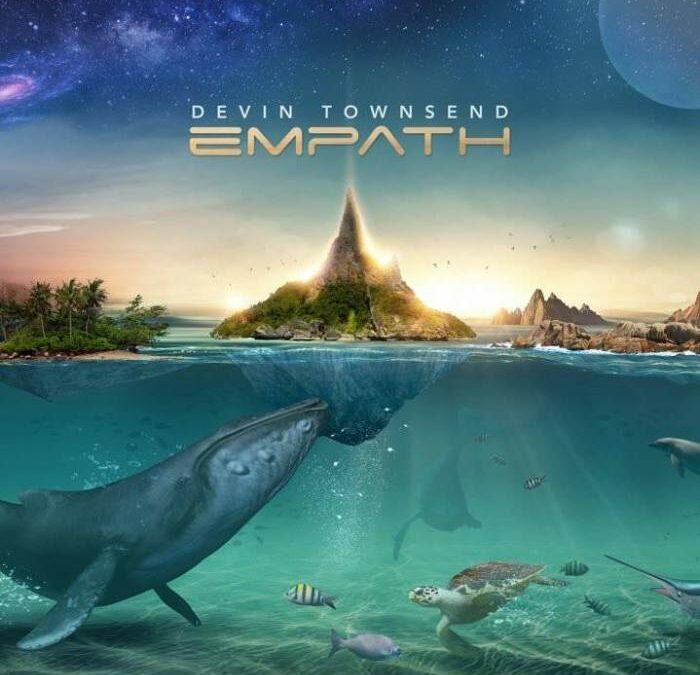 Empath, from Devin Townsend (Canada). We have bought the album. What are you waiting for? It’s a masterpiece!